An easy shorter circular walk starting from a quiet car park on the edge of Aldeburgh, travelling along the old railway line towards Thorpeness and returning via the coast along the beach. The Mill Inn features in The Good Pub Guide, The Good Beer Guide and in the AA Pub Guide. The Mill Inn is a small and friendly seaside pub with a reputation for great food so, if you want to eat, booking in advance is strongly recommended. Its menu includes freshly locally caught fish. Real ales. Open fires in the winter. The Mill Inn features in The Good Pub Guide, The Good Beer Guide and in the AA Pub Guide. This shorter route of the Aldeburgh walk includes similar easy terrain and scenery to the longer one but it takes a short cut back so does not reach Thorpness. 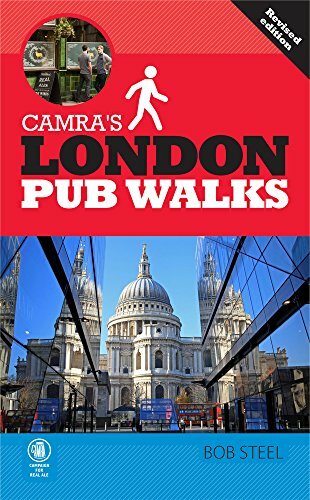 As this route features a choice of pubs, the same route is listed under each one (see links below). When adding a review please go to the entry for the pub that you visited and click "write review" there. An easy longer circular pub walk starting from a quiet car park on the edge of Aldeburgh, travelling along the old railway line to Thorpeness and returning via the coast along the beach. The Mill Inn features in The Good Pub Guide, the AA Pub Guide an in The Good Beer Guide. An easy shorter circular pub walk starting from a quiet car park on the edge of Aldeburgh, travelling along the old railway line towards Thorpeness and returning via the coast along the beach. The Cross Keys features in The Good Pub Guide. An easy longer circular pub walk starting from a quiet car park on the edge of Aldeburgh, travelling along the old railway line to Thorpeness and returning via the coast along the beach. The Cross Keys features in The Good Pub Guide. An easy circular pub walk starting from a quiet car park on the edge of Aldeburgh, travelling along the old railway line to Thorpeness and returning via the coast along the beach. The Dolphin Inn features in The Good Pub Guide and AA Pub Guide. This is a fascinating linear pub walk around Ticknall village with accompanying notes and drawings produced by the Ticknall Preservation and Historical Society. The Staff of Life features in The Good Pub Guide.